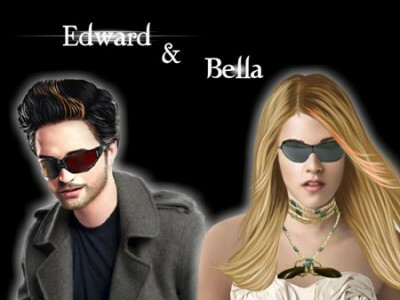 For all the Twilight saga fans – this is your chance to give Bella Swan and Edward Cullen a makeover. Become a stylist and choose the best hairstyle, eye color, clothes and many more. Select a background and enjoy your masterpiece.